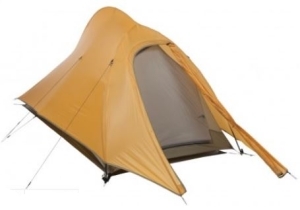 When searching for a quality tent, Kelty tents rise above many other tent brands for backpacking, hiking or car camping trips when it comes to affordability and quality. 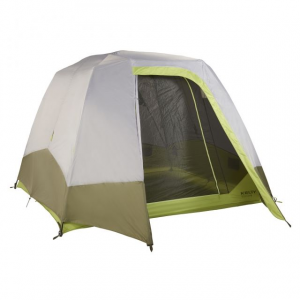 Kelty has a fairly large range of tents and shelters to choose from. 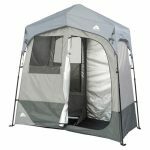 The tents are not the top-of-the-line or the cheapest, however, they tend to have premium features and are made of quality material similar to tents in higher price ranges. 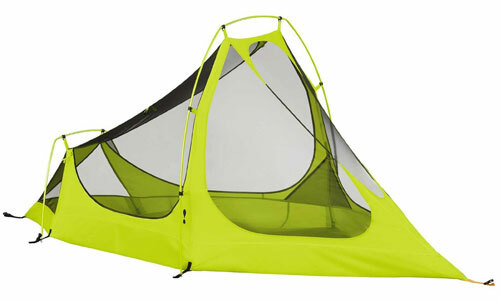 We have compiled the best Kelty tents of 2019 in the lists below. We’ve organized them by capacity for your convenience. 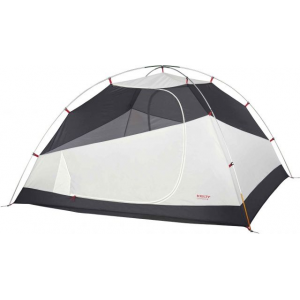 Feel free to browse, and continue down the page for more details on the features of Kelty tents. 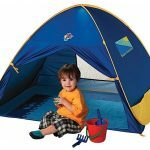 Kelty has a range of backpacking, car camping, and family tents. 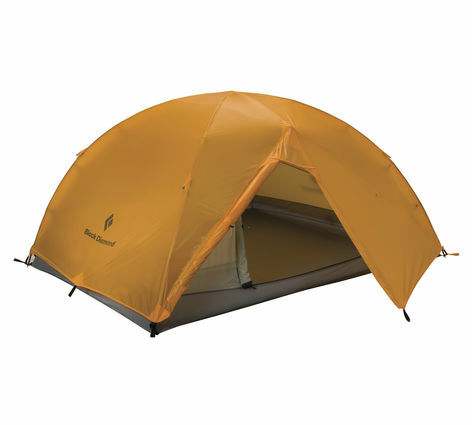 The backpacking tents are all affordable options relative to the premium brand backpacking tents. 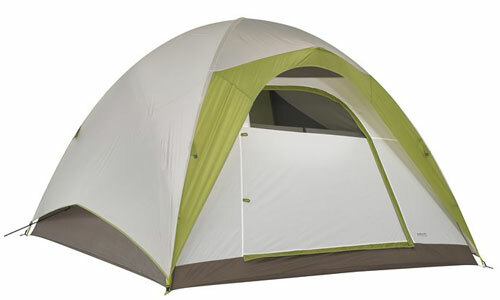 Kelty backpacking tents are generally durable construction, rated 3 season, and an appropriate weight for trekking with. The family-sized and car camping models go up to an 8 person capacity and are good options for group camping or weekend trips. 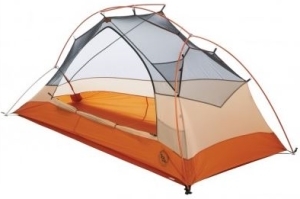 Most Kelty tents are 3 season types intended for spring, summer and fall use. They’re best suited for summer, the end of spring, and the beginning of fall. 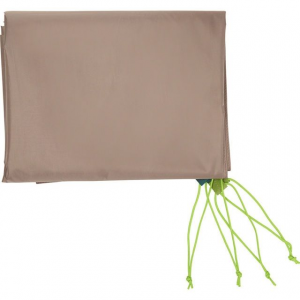 In addition to their tents, Kelty has a few sunshades, screen houses, and tarps to offer as accessories. 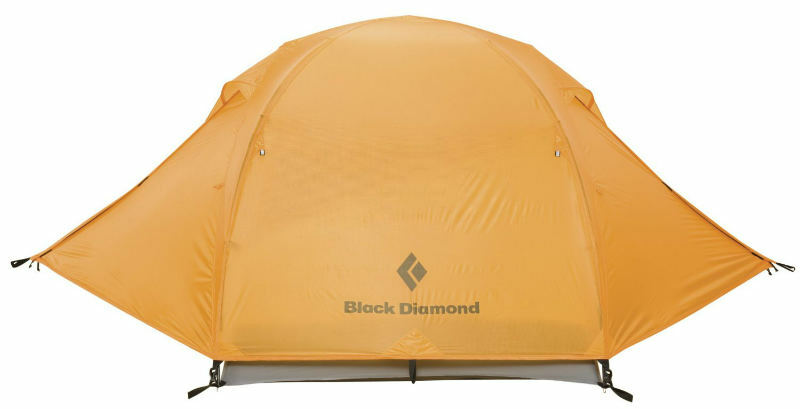 We have had no issues reported to us regarding repairs or returning tents that are covered by the warranty. If you have anything you would like to report good or bad please let us know. Kelty has the warranty policy covered well. 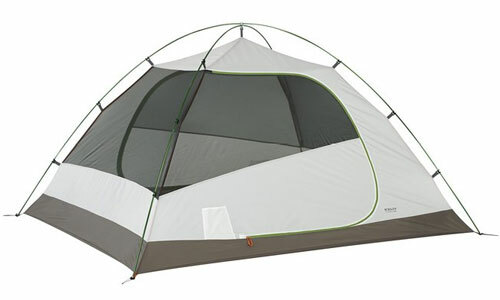 Kelty tents have a limited life time warranty that some of the higher price end tent companies do not provide. It’s good to see! 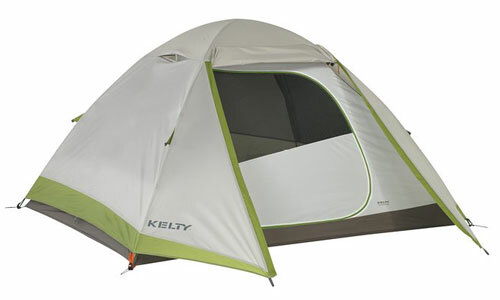 Kelty camping tents are sold in the US and Canada. 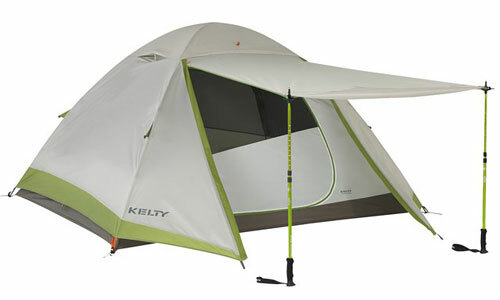 You can of course buy from the official Kelty website if you would like. 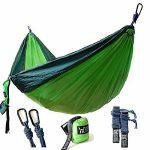 Other online options for purchase include REI and Amazon.